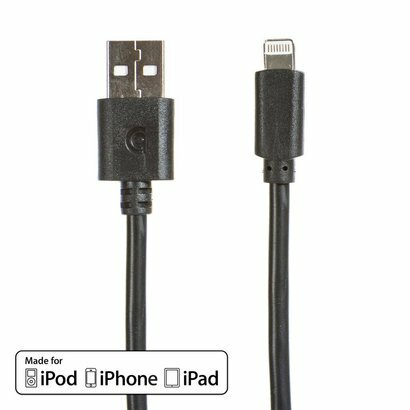 Griffin 8pin Lightning USB Sync Charge Transfer Cable, Black (3 - 10ft.) - NWCA Inc. Length: * 3ft. 6ft. 10ft. 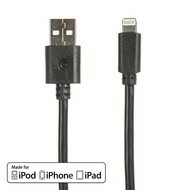 Made for iPhone, MFI Certified. 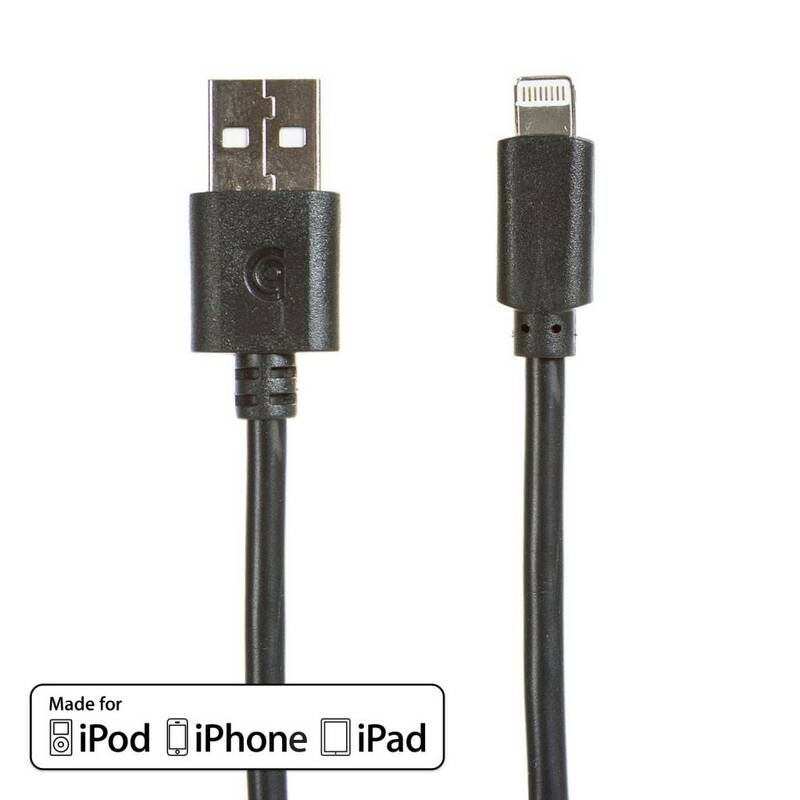 Full-size USB Type-A connection to your computer to charge, sync or transfer data. Lightning Connector to your device. Use with Griffin PowerBlock and PowerJolt chargers, or as an extra charging cable for car, office or anywhere else. Don't get caught cable-less; carry an extra in your bag or backpack to charge and sync on the go.